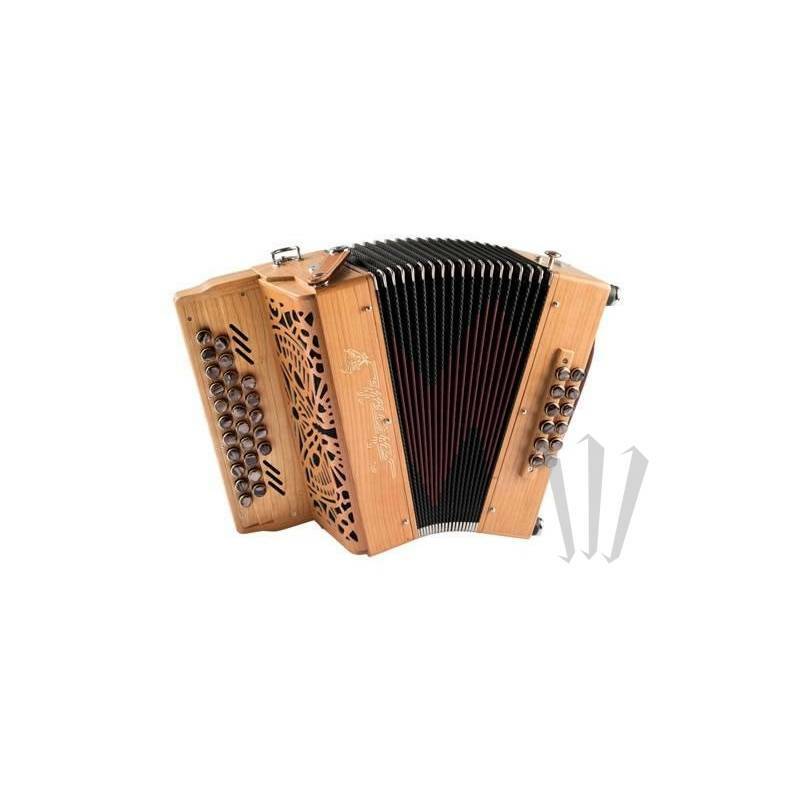 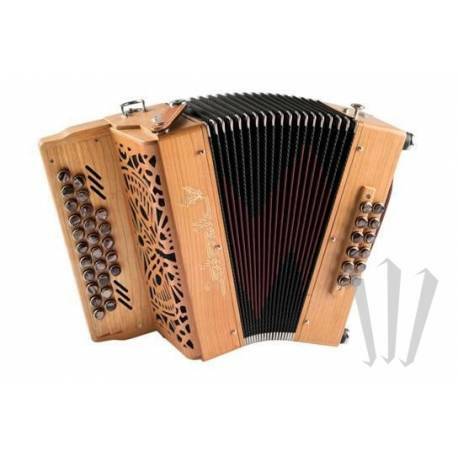 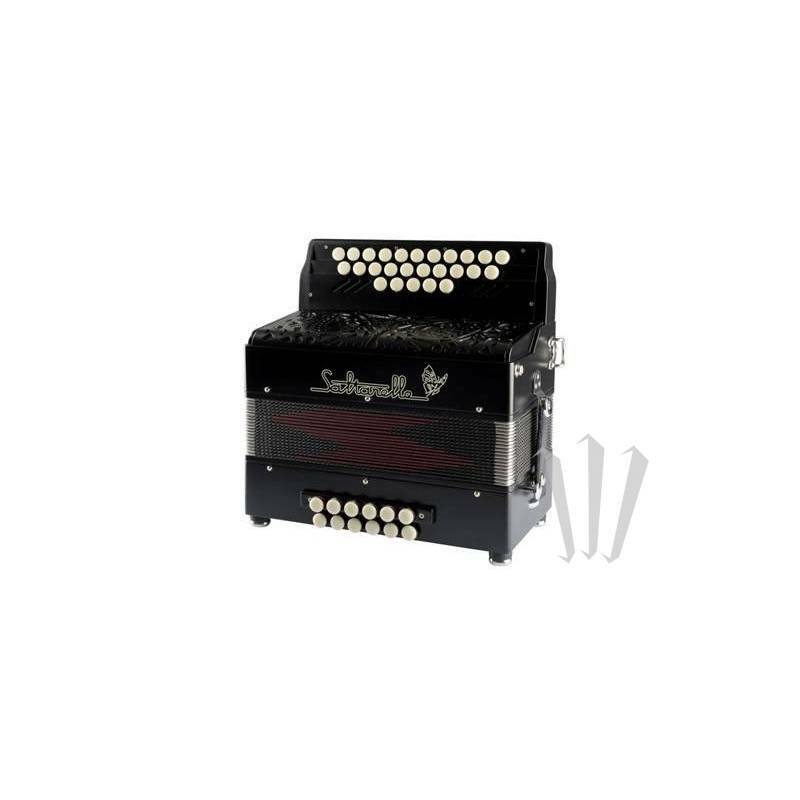 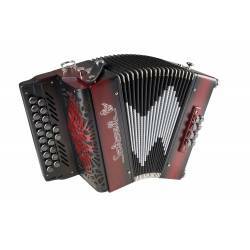 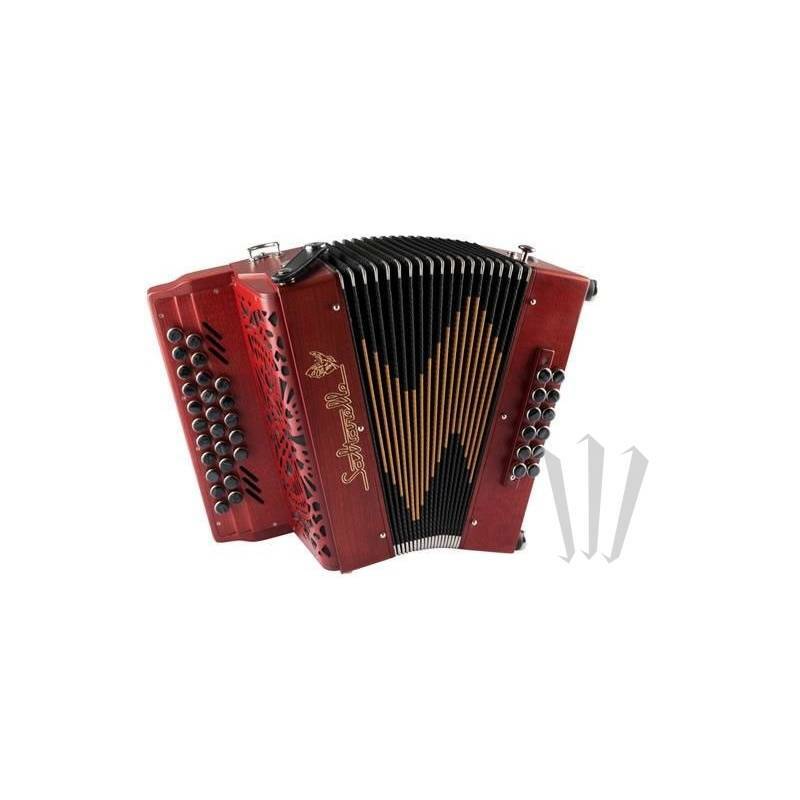 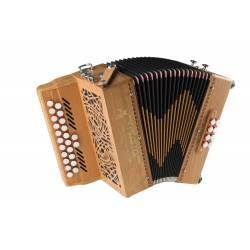 The Pastourelle II is the brand’s legendary 2 ½ row / 12 bass melodeon. 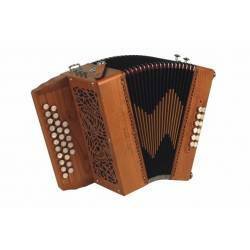 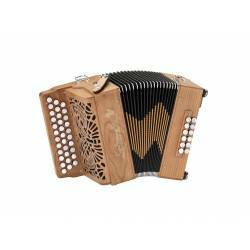 Renowned for being a very versatile diatonic accordion, it is recommended for making progress through a broadened repertoire. 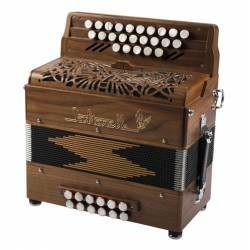 It is therefore a suitable choice for those aiming to play different styles of music, or alongside other instruments. 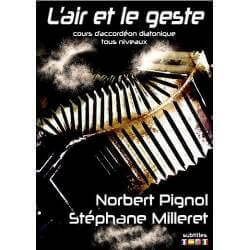 Pastourelle II video (previous version in walnut wood): "Bulgare"
Pastourelle II video (previous version in walnut wood): "Mal aimable"